Harbin Clinic | Just Shooting Memories! 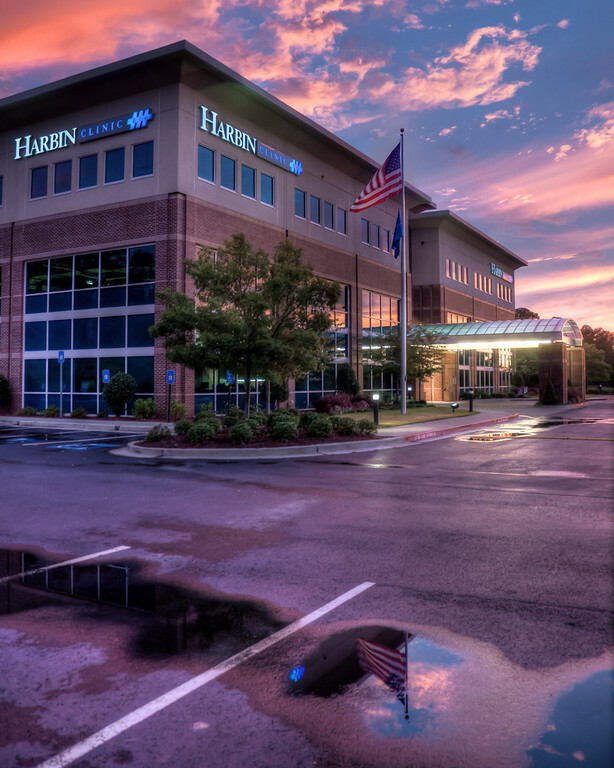 The parking lot I stopped in for the Sunset Island shot was the Harbin Clinic. I took this just a few minutes before. It had rained most of the day and the puddles were perfect for reflections. This one just happened to be in the perfect spot.